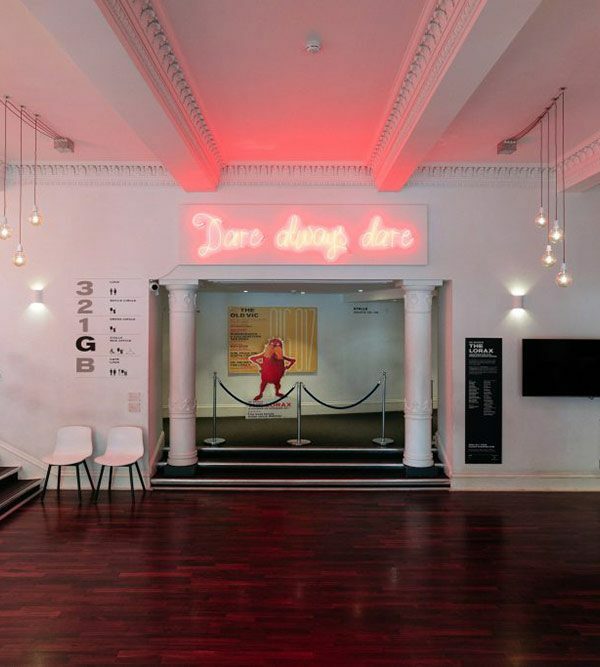 Brand website and ticketing integration for a renowned theatrical powerhouse. 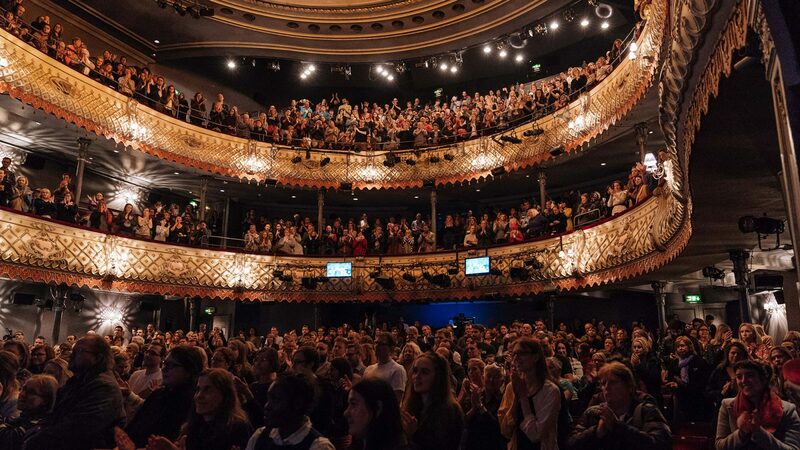 effect in partnership with The Unloved won a competitive pitch to redevelop the Old Vic theatre’s website, launching their new brand for the first time and integrating with a ticketing platform provided by Tessitura. 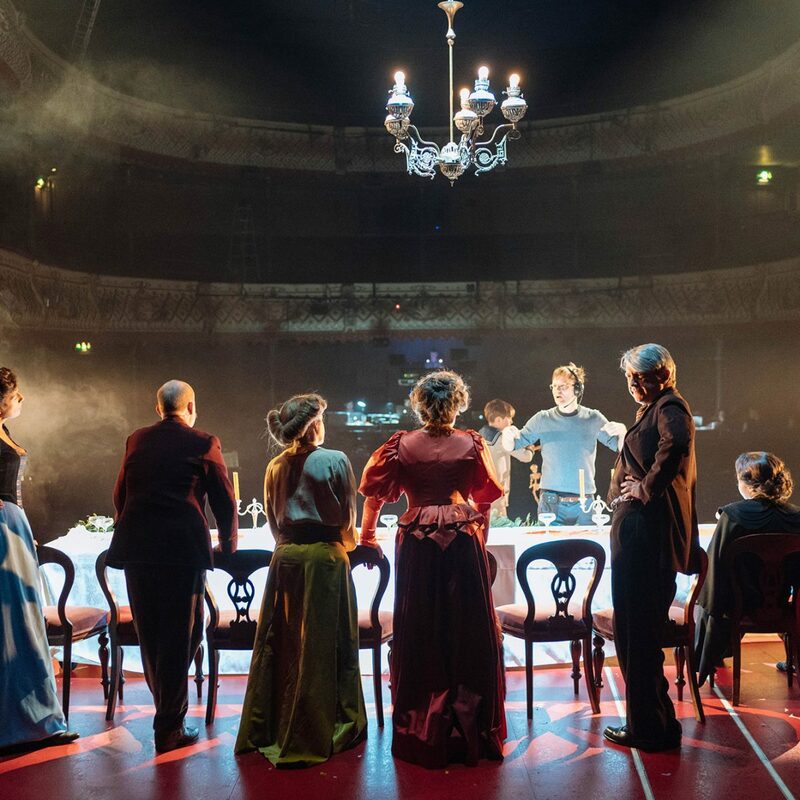 We worked closely with both the Old Vic and Tessitura to plan user journeys, improve user experience and ultimately drive increased sales for the venue. 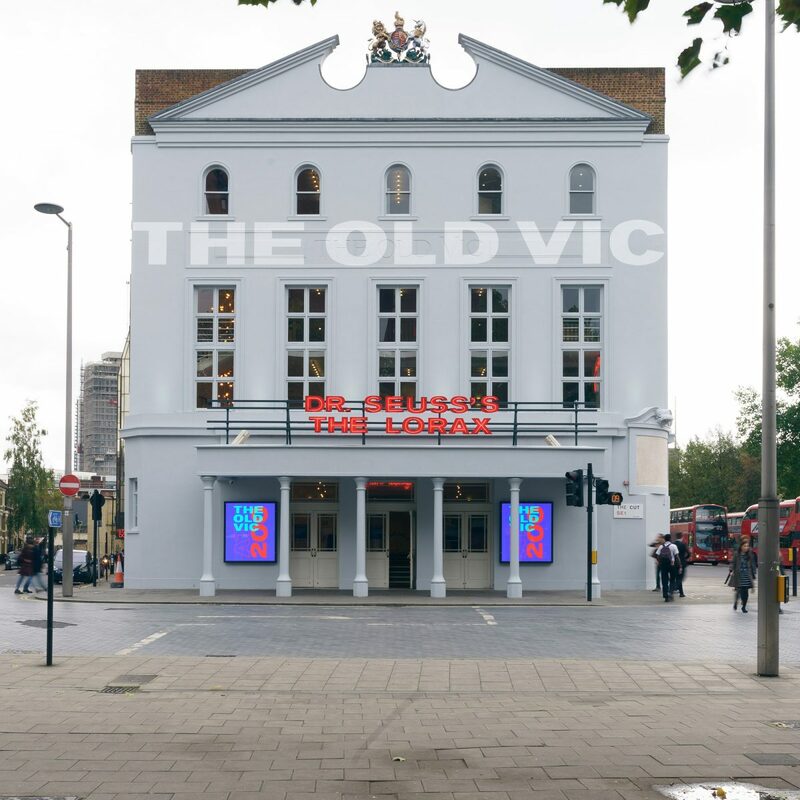 The result is a fast, secure site providing users with a great experience and the Old Vic theatre with detailed insight into how the site is performing. 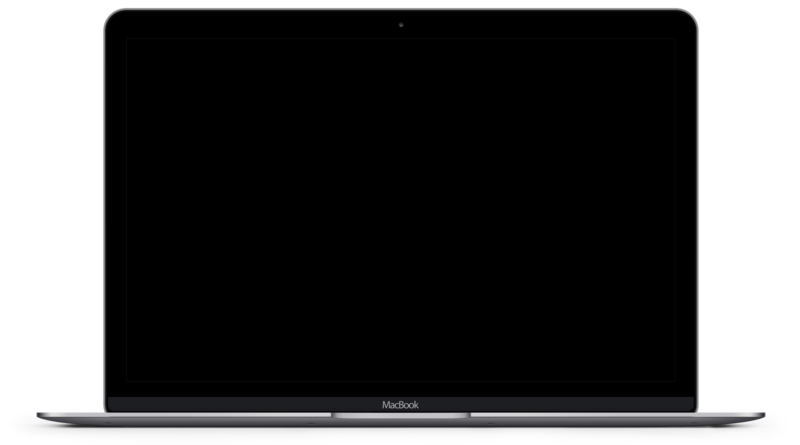 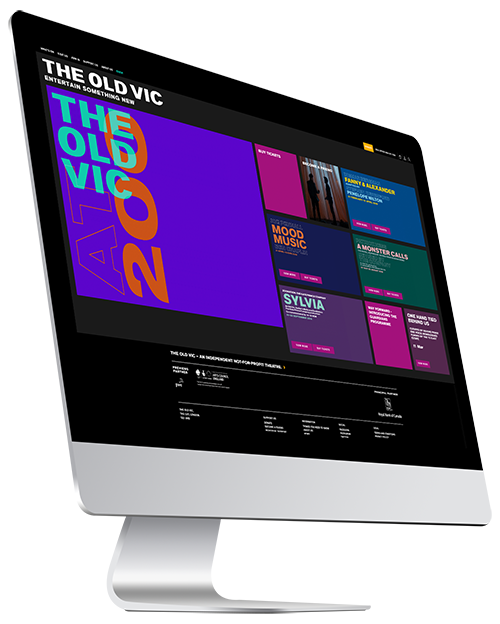 The site is responsive and provides flexibility in the presentation of content and the Old Vic brand that was not possible with the outgoing site. 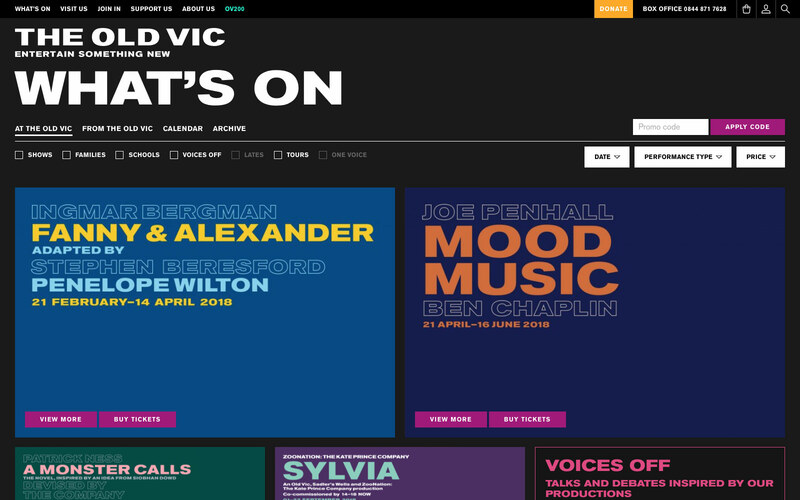 We continue to work with both the Old Vic and Tessitura to optimise and enhance the site and drive traffic through advertising and campaign activity. 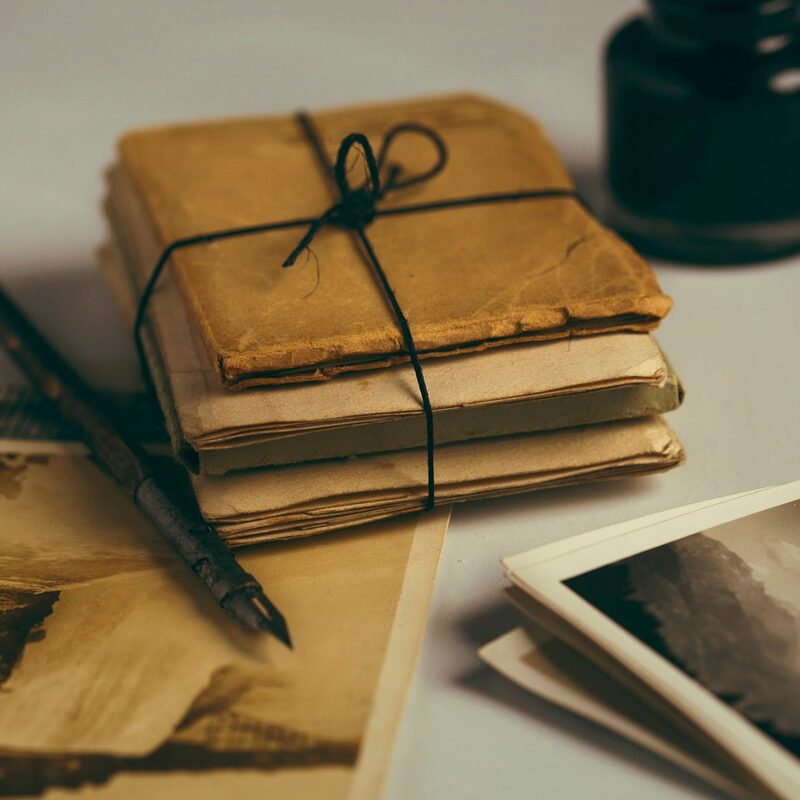 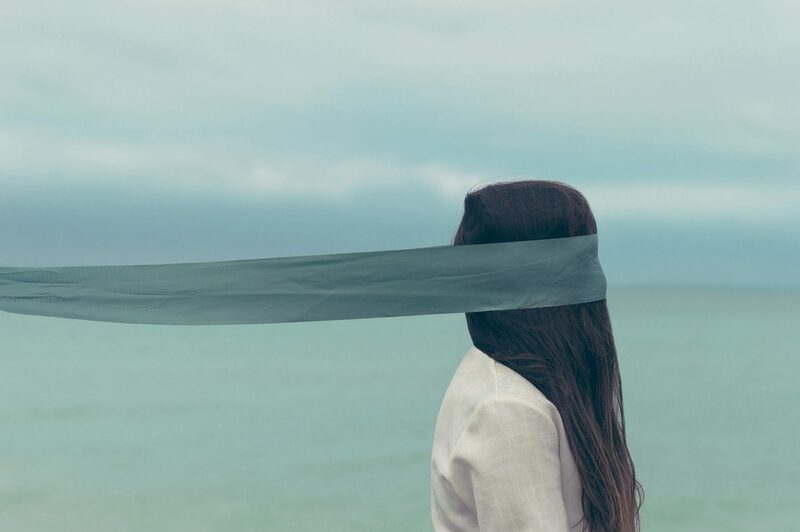 We knew the website would be a challenge, technically due to the complexity of integrating with Tessitura but also creatively, ensuring the brand was successfully translated online. 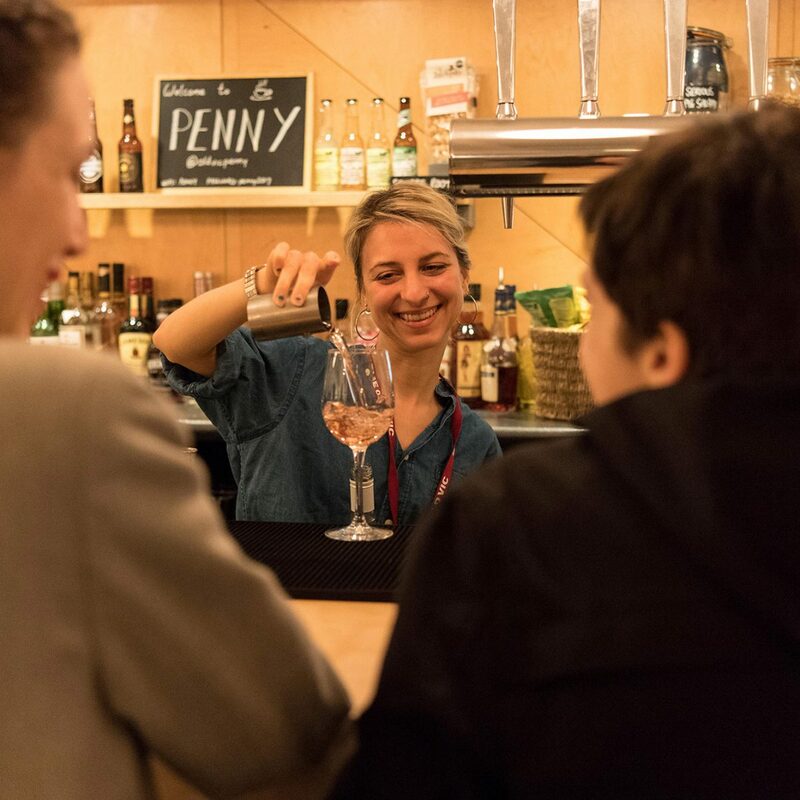 Working with the effect team felt more like working with an extension of our own and the success of the site so far stands as a testament to their hard work but also excites us about the possibilities for the future.